A recent press trip to Israel piqued my interest in that fascinating country’s early-music scene. 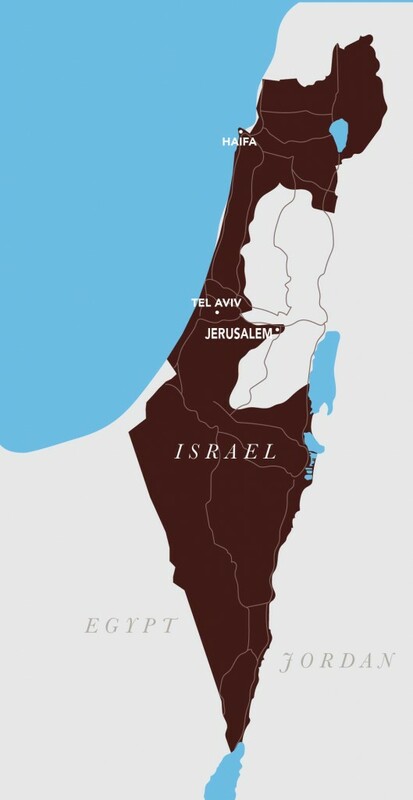 Israel is at once ancient and new, like so much of what we are trying to do in our field, and I was curious about the history of the early-music revival, the active and retired performers and teachers, and the challenges facing musicians and presenters today. In all my queries, the same names kept coming up, and I was reminded of how Noah Greenberg, Albert Fuller, and Alan Curtis cultivated early-music study and performance in the United States in the crucial period of the 1950s, ’60s, and ’70s. It seemed as though a similar band of determined visionaries created an early-music community in Israel, particularly in the 1980s. In 1983, Hed Sella started an early-music summer course in Ramat Hasharon, not far from Tel Aviv. A translator, editor, and amateur musician, Sella later moved the workshop to Jerusalem and kept it going until 2008. In its heyday, the course lasted ten days and had 120–150 participants, with master classes and concerts by such international performers as Gustav Leonhardt, Andrew Manze, Marion Verbruggen, The Consort of Musick with Anthony Rooley and Emma Kirkby, harpsichordist John Toll, lutenist Nigel North, and singers Richard Wistreich and Jill Feldman. Concerts took place in Jerusalem and Tel Aviv, and these workshops provided inspiration and focus to many of today’s active performers. American-born soprano Feldman participated from 1986 to 1998. “In those days,” she notes, “we were the only real Baroque course going, and we had tremendous funding through the Jerusalem Music Centre. My first student, Miriam Melzter, became a fantastic voice teacher, and many of my students became solid professionals, working in Europe.” Feldman says many more early-music workshops and courses exist today, but laments that there are limited funds to go around. Feldman, and everyone else I talked with, credits one person with leading the charge for early-music study: Drora Bruck, a charming and energetic powerhouse, who established the Early Music department at the Tel Aviv Conservatory in 2005 and is on the faculty of the Jerusalem Academy of Music and Dance. An internationally known recorder player, Bruck has commissioned, performed, and recorded works written for her, from solo pieces to chamber music with voice, guitar, piano, string quartet, and electronic sounds. Bruck knows who’s who and what’s what all over Israel and is a font of information on the current scene. On the day we were supposed to meet, Bruck wrote that she had been in a small car accident, “nothing grave— as I was stopped at a red light a huge car bumped into the back of my car and I have whiplash and was asked to stay at home.” It’s clear that only doctor’s orders could stop this cheerful and upbeat woman. 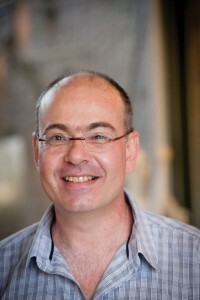 Recorder study is important and valued in Israel, according to Adam Gilbert, recorder player and director of the Early Music Program at the University of Southern California’s Thornton School of Music, partly because of the interest in folk culture and partly because a recorder program is less expensive than outfitting an entire band or orchestra. Bruck herself began lessons in Haifa at age 8, was teaching by 13, and eventually worked with Larry Zukov in the United States and with Pedro Memelsdorf in Italy. Along the way, Bruck established an International Recorder Competition in Haifa. Israel also boasts a strong tradition of string playing in the European Romantic tradition, spearheaded by orchestral musicians who were fleeing the Holocaust. The internationally known violinists Ivry Gitlis, Gil Shaham, Shlomo Mintz, Itzhak Perlman, and Pinchas Zukerman belong to this school of playing, and it’s no secret that some of them have shown hostility toward the aims of the historical performance movement. In addition, large numbers of Soviet immigrants in the 1990s included orchestral musicians, who continued old-school attitudes of string playing that persist. Yet I heard from several people that mainstream ensembles are gradually becoming more stylistically aware, especially as they work with such early-music conductors such as Joshua Rifkin and Paul McCreesh. Gilbert has observed the development of the early- music community and notes that “the scene is at once vibrant and messy and wacky and, like many places, has hierarchies.” For example, medieval music has not gained a foothold, and due to a lack of lute players, there is almost no 17th-century opera. For the most part, 18th-century instrumental music dominates the concert repertoire. Focusing on larger orchestral works and oratorios, the JBO gives subscription concerts in Jerusalem and Tel Aviv in a range of repertoire, showcasing fascinating and often unknown music. Under the baton of Avner Itai, the JBO gave the modern premiere of Christiano Giuseppe Lidarti’s 18th- century Hebrew-language oratorio Esther. The group also performs at festivals throughout Israel, tours internationally, and has recorded for Israel Radio’s “The Voice of Music.” Andrew Parrott has been the honorary conductor of the orchestra since 2005 and leads one or two programs each season. Another prominent period-instrument group is the Barrocade Ensemble, a chamber-music collective with no designated conductor. Viol player Amit Tiefenbrunn founded the group in 2007 and has built many of the string instruments played by its members. In addition to an extensive concert season in Israel, the group has begun touring internationally in a range of projects. Another successful group is the Phoenix Ensemble, based in Tel Aviv. Leader Myrna Herzog, also a viol player, grew up in Brazil and founded that country’s first baroque orchestra. She incorporates South American music into her inventive programming, which includes medieval music, viol consort repertoire, world music, and Mozart. The organization gave the Israeli premiere of Tomás de Torrejón y Velasco’s New World opera, La púrpura de la rosa. When I ask if it’s possible to get excellent historical performance training in Israel today, I hear laments from everyone. Despite the presence of fine teachers of harpsichord, recorder, and viol, most students have to go abroad to European or North American institutions for advanced study. Many musicians return to Israel and are making a name there, but many elect to stay in more established early-music communities abroad. 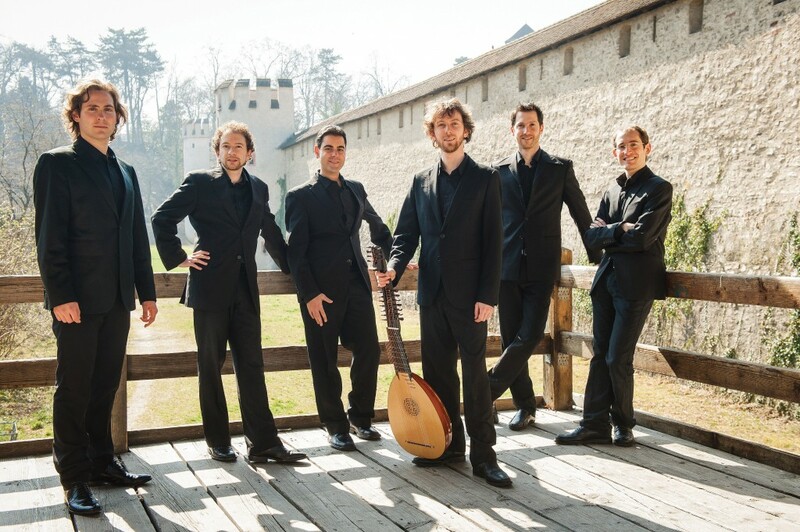 One group that several people mentioned is the male vocal ensemble Profeti della quinta, founded by Elam Rotem and based in Basel, where the singers studied at the Schola Cantorum. Winning the York Early Music Young Artists Competition in 2011 helped launch the group internationally, with tours and CDs following. Rotem studied harpsichord in Jerusalem with Shemer, but he realized he would have to go elsewhere “to go deeper into early music…Basel and the Schola Cantorum is a paradise in that sense.” He hopes to be able to return to Israel for music making, but considers it impractical at the moment. The future of the early-music courses hangs on funding. The last one took place in October 2014 at the Tel Aviv Conservatory, where a gala concert opened a week-long feast of master classes, open rehearsals, lectures, and performances. Rinaldo Alessandrini led choral conducting master classes, in addition to presenting a solo harpsichord recital. There were special workshops—open to the public as well as course participants—on topics ranging from early dance to instrument maintenance, and young performers made up a large part of the membership. In my exploration of the early-music scene in Israel, I examined several ensemble websites and artists’ promotional materials and was struck by two things in particular. Honoring your teachers is taken seriously. Performers in the United States rarely acknowledge the training that formed and inspired them, but all Israeli resumes and biographical blurbs include names of teachers. Related to this is the refreshingly warm and overtly impassioned tone of concert promotional material. The home page of the Jerusalem Baroque Orchestra leads off with this paragraph: “Music, like a time tunnel, has the ability to transport us from one period to another, re-constructing for us emotional experiences of past generations. It has the power to teach us that our joys and sorrows, our loves and hates, are like those of other human beings of other generations.” The words “emotional message” and “emotional experience” cap two later paragraphs. North American ensembles sound cool—not in a good way—in comparison. A language of sensibility permeated my interviews as well. When I asked Bruck, “What do you think about that?” she answered, “What I know and feel is….” It’s a small but telling difference. I hope to learn more about the various ensembles and artists I’ve met, and I will follow the funding problems of the early-music courses with interest. It’s an exciting time to be making early music in Israel. And, yes, I’ve told my lutenist friends they would be welcomed with open arms. Special thanks to musicologist and journalist Uri Golomb in Tel Aviv for his invaluable assistance.